debating if I should make these new products available for pre-order, or let the anticipation build? they will be available just in time for the holidays!!! 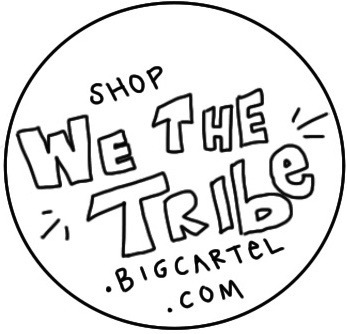 updating my shop, wetheTRIBE.bigcartel.com, every Sunday moving forward. excited for what's to come! thinking about publishing a book of musings.. from 2009 when I started this blog to now. 2016 has been good to me. I think I will do another year in review post. I don't think I've done one since this. learn something new NOW. make that connection NOW. share your talents NOW. putting off until tomorrow what you can do today is waiting for a day that will never come. you have to want it more than others want it for you.